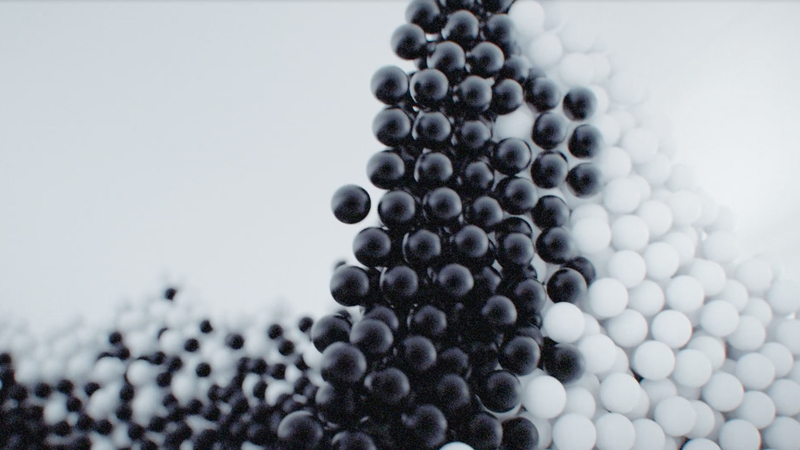 Elements – Art film by Maxim Zhestkov. Maxim Zhestkov is a Russia based visual artist and art director specializing in animation, design, and cinematography. During the past years, he has worked for an impressive range of clients. Besides all the commissioned projects, he loves to work on self-initiated short films. Elements is an experimental animation about nature, physics, art, and love. Newer Post Tergo, A Charles Willcocks Film. Older Post Ignight, An Experimental Long Exposure Light Film by Daniel Barreto.